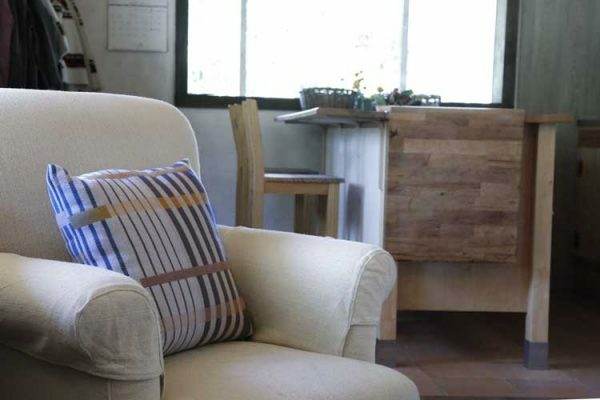 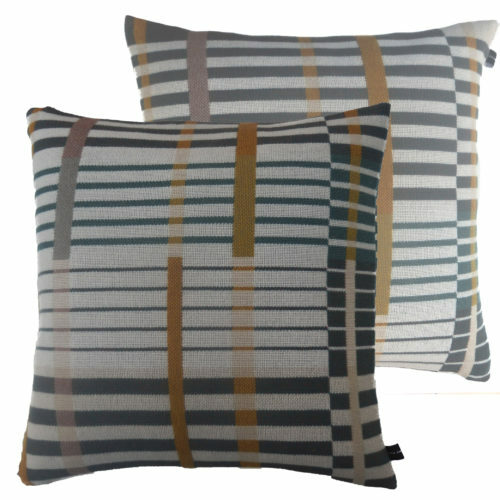 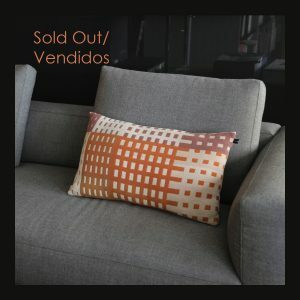 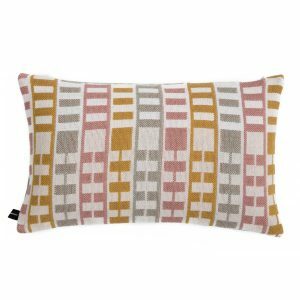 Relax into our deliciously soft 100% merino wool cushions; British design woven in Spain. Matching throws available. 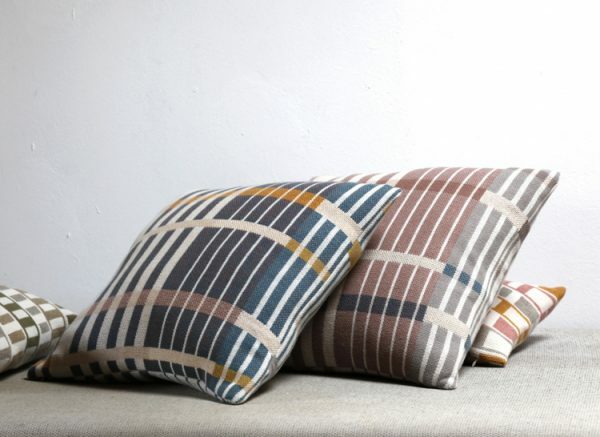 Note: The design on each cushion varies according to which part of the large-scale design was used for each individual cushion. 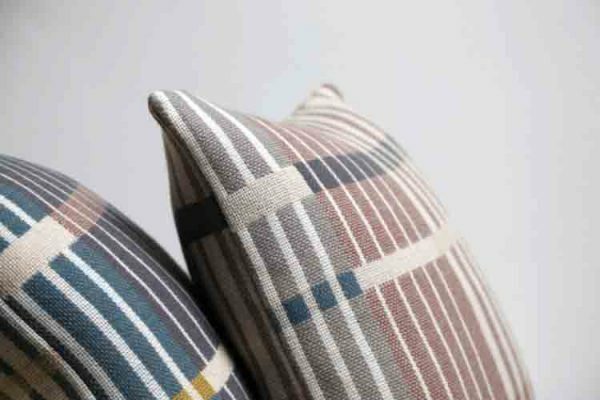 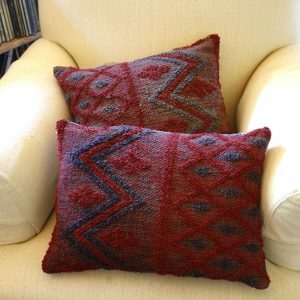 Each cushion is double-faced, enabling you to use it with either side (each slightly different) facing up.